I do like it when a band release a single from an LP but change it around enough to turn it into a different song. Hard to believe that Low-Life, the LP from which it was lifted and and given its makeover for a single release, celebrates its 30th birthday next year. 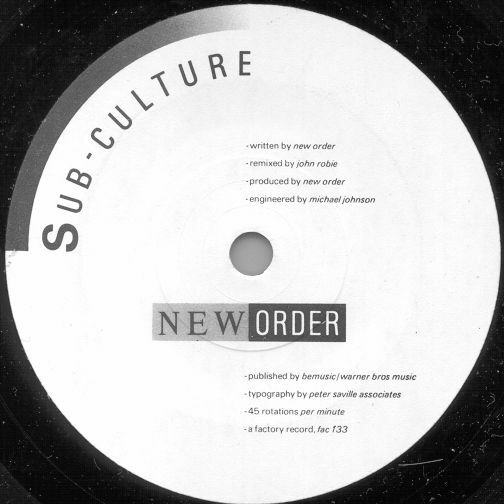 Oh and rumour has that the reason the single came in just a plain black sleeve is that Peter Savile hated the remix so much that he refused to design anything to house it. Hindu Love Gods was an American rock band that was, in essence, an occasional side project of R.E.M. The band debuted with three scattered gigs (all in Athens, Georgia) in 1984. They played mostly cover tunes, though a few unreleased originals also made it into the mix. The first gig took place on Valentine’s Day, 1984, and featured Bryan Cook (vocals and piano, a member of Athens bands Oh-OK and Time Toy), and R.E.M. members Bill Berry (drums) Peter Buck (guitar) and Mike Mills (bass). The follow-up gig took place two weeks later; added to the line-up was R.E.M. lead singer Michael Stipe on vocals and drums, and Warren Zevon on vocals. Zevon’s career stretched back to the late 60s and for over 30 years until his death from cancer in 2003 at the age of 56, he was a huge influence on many big hitters and popular artists within the American music industry without himself ever enjoying much mainstream success. He was also an almost complete-unknown here in the UK. The third and final gig of 1984 was in June and featured the Cook/Berry/Buck/Mills line-up. Hindu Love Gods went into the studio as a quintet that summer, with the line-up of Berry/Buck/Cook/Mills/Zevon. They recorded two songs for release as a single, which were eventually issued two years later. The A-Side, Gonna Have A Good Time Tonight was a cover of an Easybeats tune; the B-side, Narrator was a Bill Berry composition that R.E.M. had played live, but never recorded. After a period of inactivity, Hindu Love Gods played one 1986 gig in Athens as a benefit gig for the family of a musician who had died in a car accident. The line-up for this performance was Berry, Buck, Cook, Mills and Stipe. Buck, Mills and Berry later joined Zevon as his back-up band while recording the latter’s solo album Sentimental Hygiene in 1987. During an all-night (and supposedly drunken) session in the midst of recording said album, they also churned out ten cover songs. None of these were intended for release, but such was the demand for R.E.M. product just a few years later that an LP called Hindu Love Gods was released on Giant Records in 1990. A fair bit of the factual information that has accompanied this series doesn’t sit permanently in my brain. I’ve long relied very heavily on a wonderful fan site called Passions Just Like Mine, something that can truly be described as a work of art…. While I’m quite proud of that number, it pales into total insignificance alongside the many fans who somehow manage to make the time to follow him across the UK, Europe and indeed further afield on tour. Nor is it a list containing every gig he’s played in my home city as I’ve missed at least three over the years. Two of the gigs turned out to be flukes – the Royal Concert Hall in July 1991 was when someone who had tickets for the original date in May 1991 couldn’t go to the re-scheduled gig, and then the 45th birthday gig in Manchester only came my way as a friend’s football team reached the Scottish Cup final that day, and he just couldn’t miss that for anything…so myself and Mrs Villain landed very lucky. (So if you’re reading this Aldo……thanks for being so wonderful. I’m still not sorry your team lost that day tho’). All this is just background to this week’s single offering – one released back in March 2005 with a track taken from the LP Live At Earl’s Court and a track from the Manchester gig played on 22nd March 2004. There has long been an argument a live recording can’t ever match the excitement of actually being there. For a while, I wasn’t sure if this was something true or a mere myth, but my mind was made up the day I bought Dig The New Breed by The Jam which contained two tracks recorded at gigs at the Glasgow Apollo that I had been lucky enough to have tickets for. That was the day I learned its no myth…. 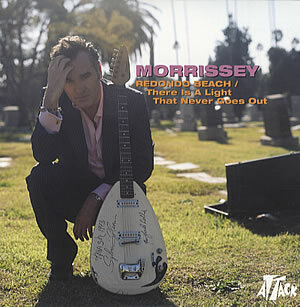 Morrissey has released a fair number of live albums in his career, and in addition, a number of the b-sides of singles have been taken from live performances. Most of the time, the live versions don’t add anything to the previously released versions, although I will hold up my hand and admit that I prefer the version of Disappointed recorded in Utrecht, Holland in May 1991 that can be found on the Pregnant For The Last Time single as being better than the original. And does anyone really think that the solo performances of any of The Smiths back catalogue have been anything other than a letdown? Please…..I’m not advocating that Morrissey shouldn’t sing any of the songs that helped establish him, but it really is the musical equivalent of a masterpiece painting being reproduced by a talented but well-meaning copyist…. So you can guess my views on There Is A Light…..
As for the cover of the Patti Smith song, well I need to put it into perspective that I don’t own a copy of the original. I’ve certainly heard it as I’ve been in someones room when the Horses LP was played, but here’s another admission that will get me drummed out of the indie-kids club……I think that’s an LP that’s well over-rated, and thus I’ve never bought a copy. Now if Redondo Beach as performed by Morrissey was something that excited me, I might have maybe gone back and listened again. But no. Recorded for a BBC radio session back in 2004, it’s a reasonable song but nothing special. If it had ever been placed on an album in recent years, it would most certainly have been considered by most as one of the weaker tracks. There was also a DVD single released which also had a track this from the same radio session on it. The original version appeared on the b-side of Irish Blood, English Heart and is one of the best vocals he’s recorded over the past few years…..and part of the tune reminds me of the magnificent Sweet And Tender Hooligan. Some of you might think I’m cheating this week, but with a bit of music that is this exceptional, I’m prepared to bend the rules a bit. 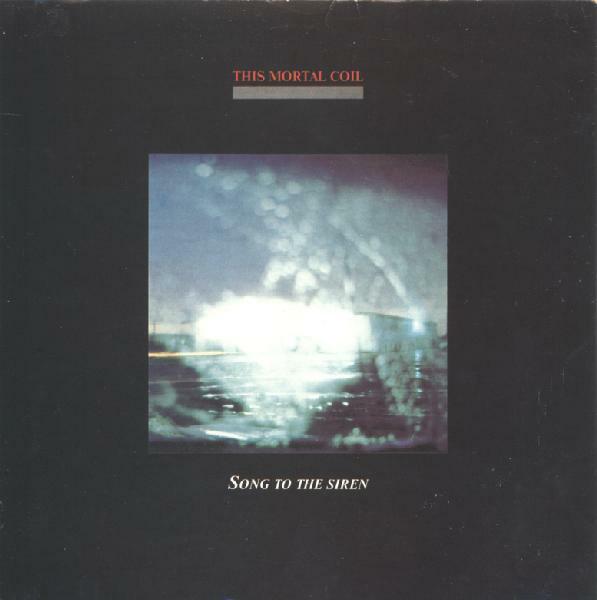 This Mortal Coil are NOT a Scottish band and so shouldn’t really be in this alphabetical series. This Mortal Coil was a project led by Ivo Watts-Russell, co-founder of the 4AD record label. Although Watts-Russell and John Fryer were technically the only two official members, the band’s recorded output featured a large rotating cast of supporting artists, many of whom were signed to, or otherwise associated with 4AD. 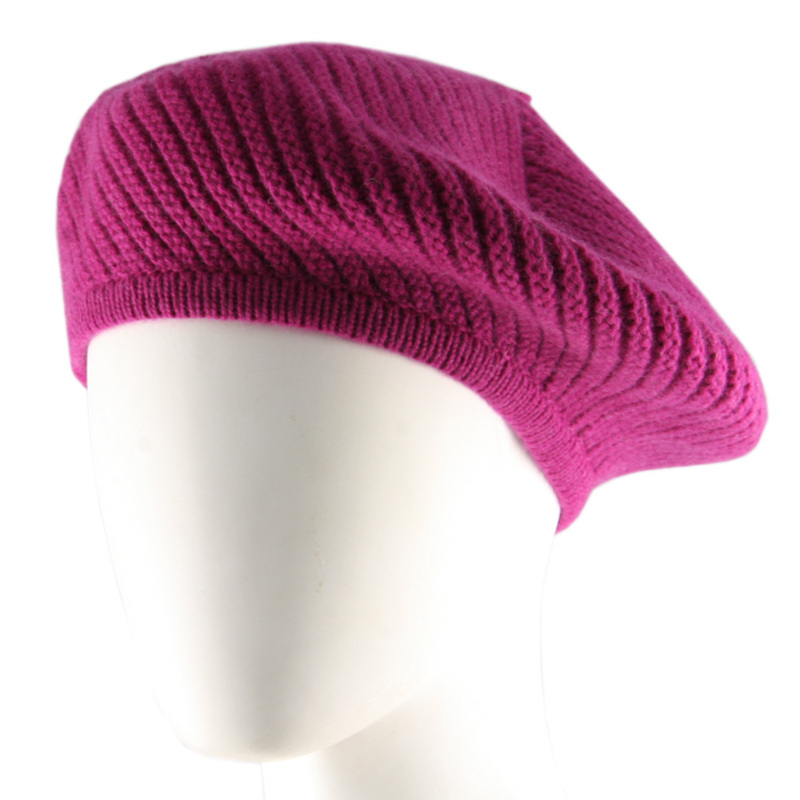 One of the label’s earliest signings was Modern English. In 1983, Watts-Russell suggested that they re-record two of their earliest songs, Sixteen Days and Gathering Dust as a medley on the basis that the band was closing its sets with such a medley and the label owner thought it was strong enough to warrant a re-recording. When Modern English rebuffed the idea, Watts-Russell decided to assemble a group of musicians to undertake the task and a 12″ EP, Sixteen Days/Gathering Dust, resulted from the sessions. Recorded as a B-side for the EP was a cover of Tim Buckley‘s Song to the Siren, performed solely by Elizabeth Fraser and Robin Guthrie of the Cocteau Twins. Pleased with the results, Watts-Russell decided to make this the A-side of the 7″ single version of the EP. Cocteau Twins were a Scottish act, and I therefore claiming this version of Song To The Siren as eligible for this series. A work of genius. Watts-Russell originally wanted it to be a cappella but ended up including what was a one-take of Guthrie, and I quote ‘leaning against the studio wall bored out of his mind playing these chords’. Fraser’s vocal was also, quite astonishingly, recorded in one take. OH MANCHESTER, SO MUCH TO ANSWER FOR…. The four handsome devils pictured above are the members of Frantic Elevators circa 1981. They had formed some five years earlier as a Manchester punk band, but strangely enough none of the three original founding members were around by the time some records and two John Peel sessions came about. By 1981 the band were your classic or perhaps bog-standard four-piece with vocalist, guitarist, bassist and drummer with the guitarist and vocalist being the songwriters. I suppose its time, if you already didn’t know or haven’t yet already worked it out, to mention the name of the band’s singer. It was Mick Hucknall. His band mates were Neil Moss (guitar), Brian Turner (bass) and Kevin Williams (drums). The continued failure of the band led to Hucknall leaving. The other three soldiered on for a bit but disbanded in mid 1983. All the while their former vocalist got another band together under the name of World Service, who later underwent changes of name to Red and the Dancing Dead, then Just Red, and finally Simply Red. A completely different version of Holding Back the Years was re-recorded by Simply Red and provided them with their breakthrough hit. As a co-writer, Neil Moss who would later pocket around £50,000 in royalties. Nice work. I’ve added a new ‘Categories’ section to the right-hand side. It’s basically a list of all the bands who have been featured across all the postings. It acts as a sort of index if anyone drops by and wants to just read about a particular singer or band. While it will be of some use to readers old and new, I’ve introduced it to help me improve the service on offer. I realised it was necessary when I drafted a post on Therese by The Bodines only to discover I’d posted on them not so long ago and that I’d also given them a mention via one of the old posts copied over from the extinct blog. 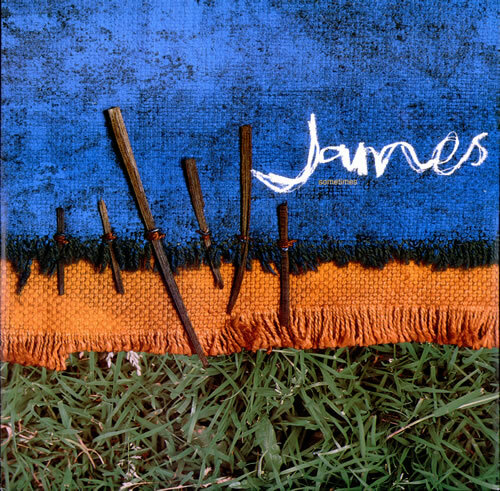 I can’t remember where I first read of heard that James had chosen to work with Brian Eno. All the accusations of selling out and embracing stadium rock were being denied by everyone associated with the band but here they were having a producer who had helped turn U2 into the biggest and most popular contemporary rock band on the planet by forging a sound which was radio-friendly, anthemic and extremely appealing to the masses. I feared the worst…. It’s a helluva comeback and not at all the sort of sounds I was imagining would be the fruit of their labours with Eno. Indeed, the producer himself has stated that hearing the band’s first playing of this song in the studio was one of the highlights of his entire career….and let’s face it, he’s had plenty to choose from. Despite this, the song dropped down the charts the following week which must have been a bit of a concern to the band. After all, tradition has it that you put out your strongest and most catchy song as the lead single, but little did any of us know that the band and producer had an ace hidden up their collective sleeves…. It’s worth noting that America was recorded live using solar power as the band sought to promote the activities of Greenpeace.